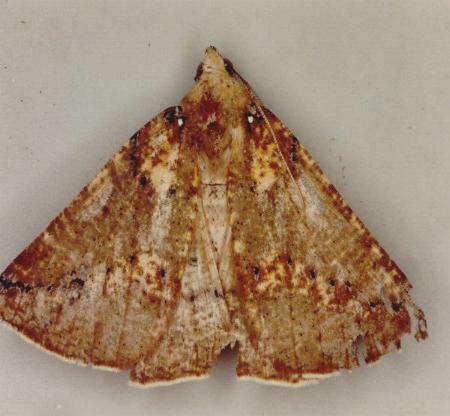 The adult moths are brown, with a diagonal line of black dots near the tip of each forewing. 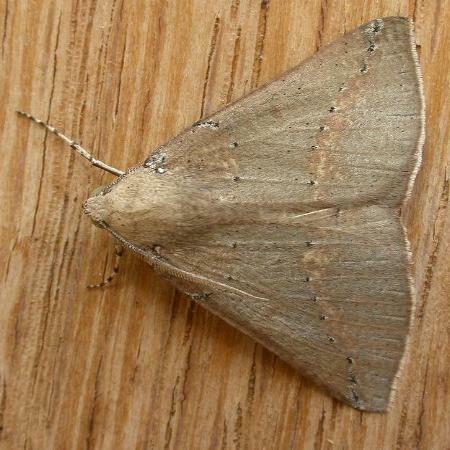 There is also a small white spot at the base of each forewing. 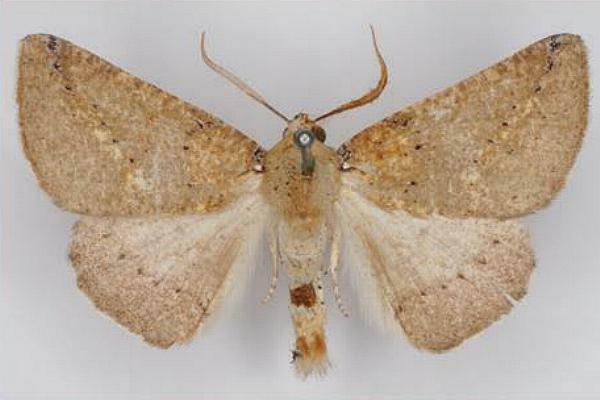 The wingspan is about 3.5 cms. 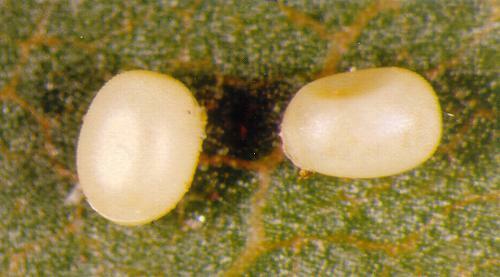 The eggs are laid loosely attached to the substrate, and are cream coloured, smooth and oval, and have a dimple. Entomological Society of Victoria, 2014, pp. 12-13. Volume 10, Issue 3, 1996, pp. 433-506. Volume 8 (2004), Parts 2-3, pp. 209-220. Ph.D. thesis, University of Tasmania, 2003. Volume 44 (1919), p. 307, No. 217.